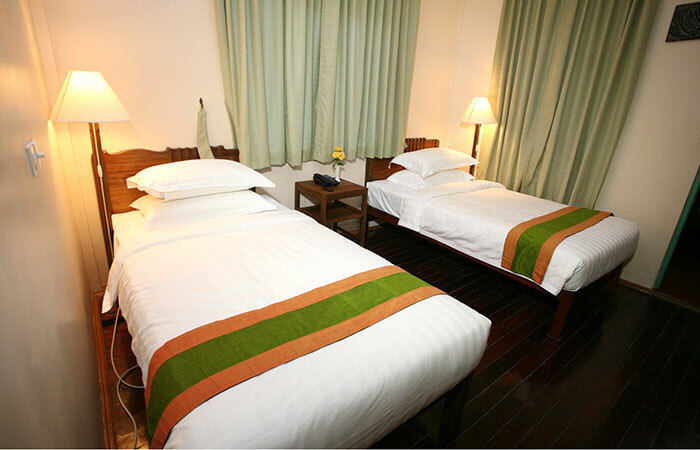 Strategically located between Downtown Yangon & Yangon International Airport, Hotel June Business Bed Breakfast is an ideal spot from which to discover Yangon. 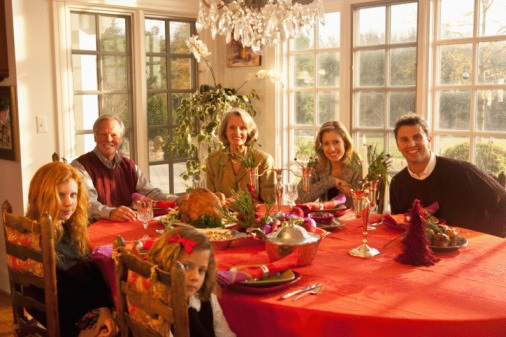 From here, guests can enjoy easy access to the business districts and the lively downtown. 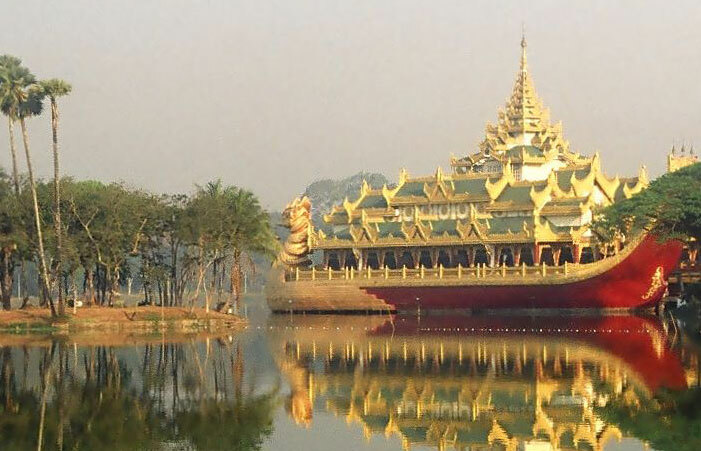 A haven of rest and relaxation, and yet just steps away from the city's numerous attractions such as Inya Lake, Kabar Aye Pagoda, Myanmar Gems Museum, etc. Copyright © 2019 HOTEL JUNE BBB. All rights reserved. Developed by Imedia International (Myanmar) Co., Ltd.